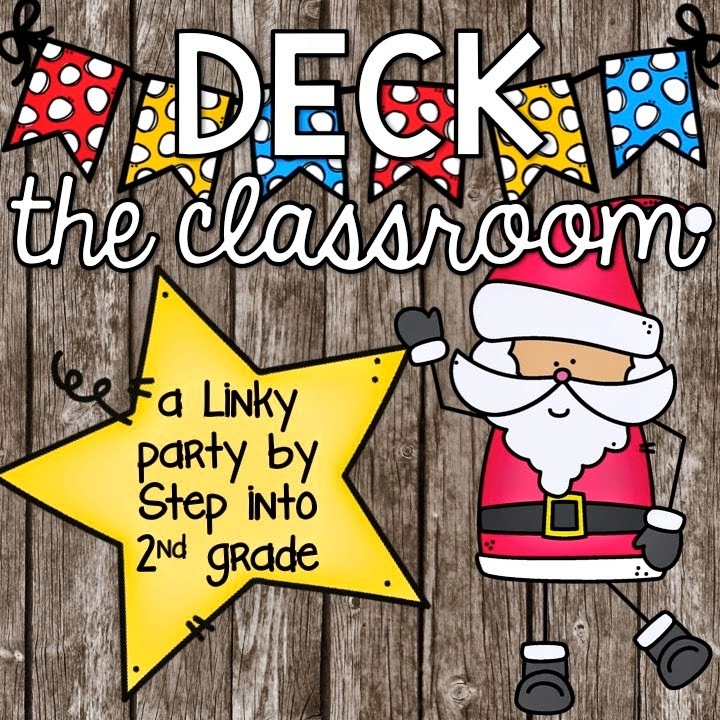 Thank you to Amy Lemons for hosting this linky party to get us through the year with some fun and festive ideas for your classroom! 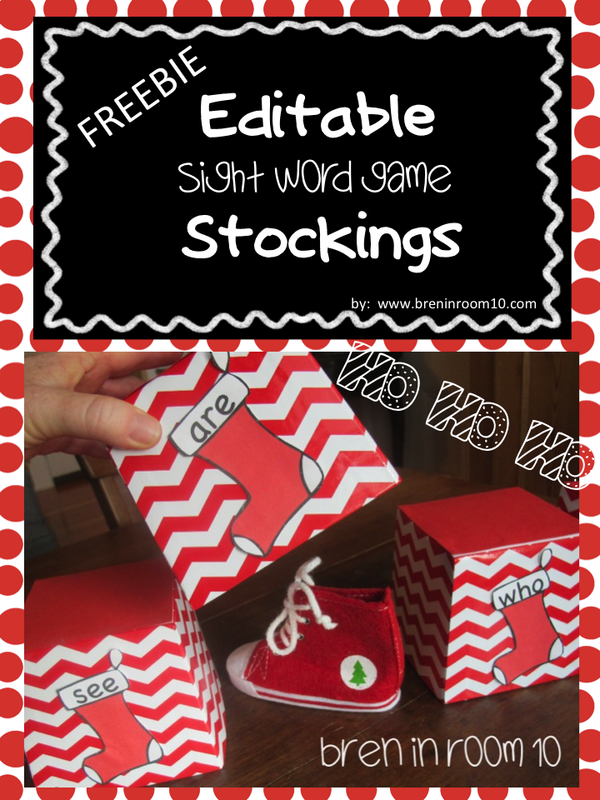 Here's our sight word game for this month. I had these adorable boxes left over from the game we did for Valentine's day last year. I just removed the hearts and taped on the stockings. Target sometimes has these boxes in the dollar section. You can see directions on how we play this game HERE. The fun part this month was searching through my ornament box for things to hide. We changed the ornaments each time one was found. Whoever found this one got to ring the bell! You can also do the same game with colorful take out boxes found in packages at the Dollar Tree, or simple paper cups. Jingle on over HERE for the freebie. Let me know how it goes and enjoy your last few days of teaching in 2014!